VIDEO: Witness the hailstorm that brought the N24 to a complete halt! Even if you live-streamed the whole Nürburgring 24-hour, and didn’t even blink once, you should STILL watch this highlights reel, because it’s EPIC. N24: Follow the Fiesta here! Hey BTGers, it’s been a busy couple of days here at the Nordschleife, but we’re finally ready for the biggest race of the year: the 2016 Nürburgring 24 hour! And this is how you can follow the race, with livestreams, social media, and more! 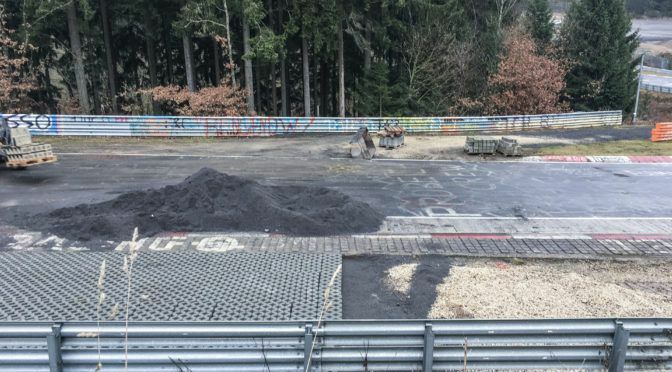 Thanks to a rare collaboration between a Nürburgring driver and a Nürburgring crash-YouTuber, I’m about to share two different views of a perennially common crash. Yep, the Schwedenkreuz spin, as demonstrated by a lovely BMW E30 only this Monday. iRacing just ran an official VLN race, and here it is! There’s little doubt that the gap between virtual and reality is closing faster than a GT3 and an MX5 along the Döttinger Höhe. And this weekend was a water-shed moment for fans of the Nürburgring and racing sims. 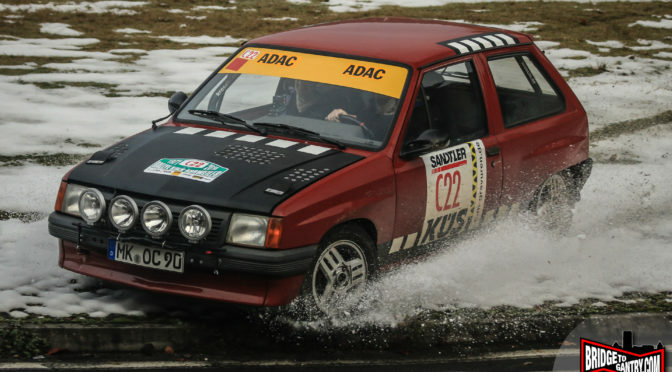 VIDEO: Gorgeous Peugeot 205 GTi overtakes on wrong side, then crashes. Fans of French clutter, look away now. What you’re going to see now may cause emotional distress. Yes, after this accident on Sunday, there’s one less 205 GTi on the road. Sad times indeed. Oh man, no sooner had I posted a load of photos of the Camaro team testing hard at the Nordschleife, when THIS happens. And by THIS, I mean a big ol’ Nordschleife four-wheel-alignment. Check out the video below, to see what I mean!